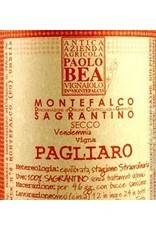 2011 was hot, a torrid vintage for Umbria; the Paolo Bea still shines. Their 2011 is bursting with bramble fruits, making it a beautiful beast. 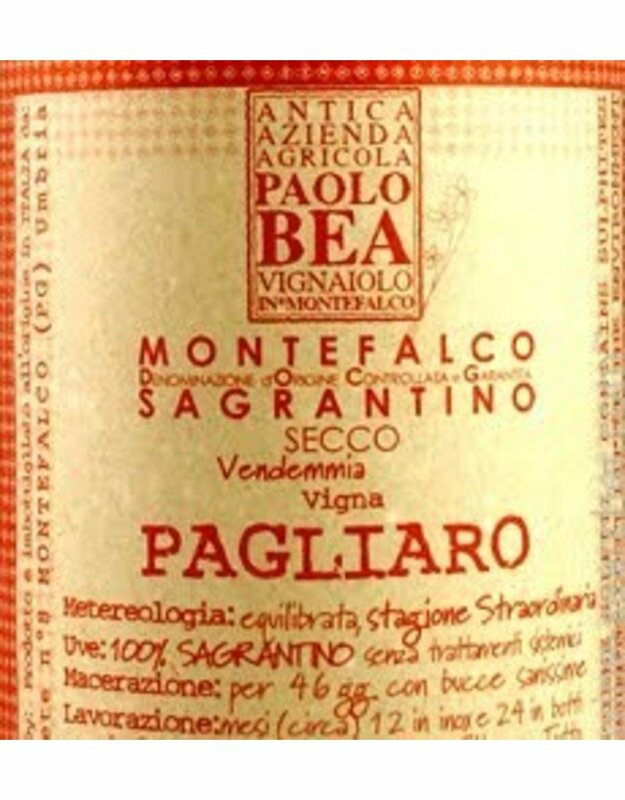 The black fruits are accented by leather, earth, and minerality energized by spice. It is layered, concentrated, powerful and unabashedly sensual but still light and somehow finessed.